When a radical group of environmentalists decides the era of humans should end, they release an agent of mass extinction into the population. As the race for a cure begins around the world, the Spheria team volunteers the raw computing power of their project. Can quantum computing find a solution faster than every other traditional research technique? ​Meanwhile, as the Polyans go about their lives, what impact will they have in all of this, unaware of the role they play. 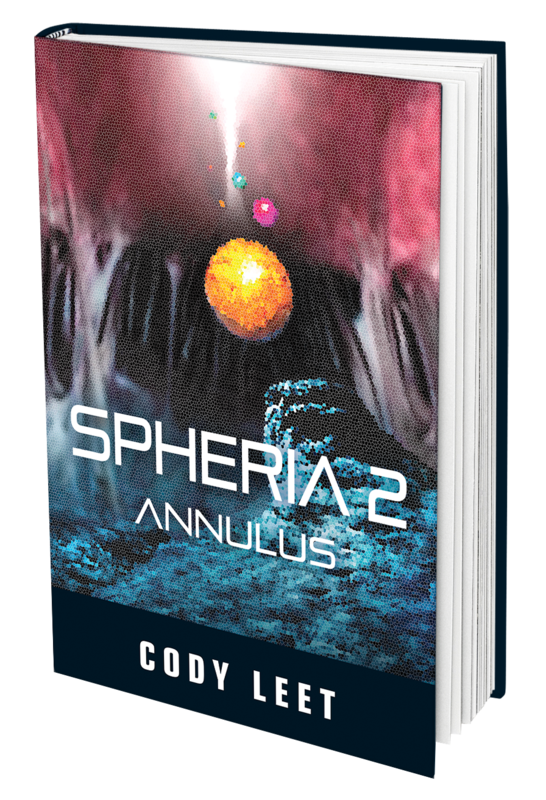 Find out, in this sequel to the groundbreaking novel Spheria.